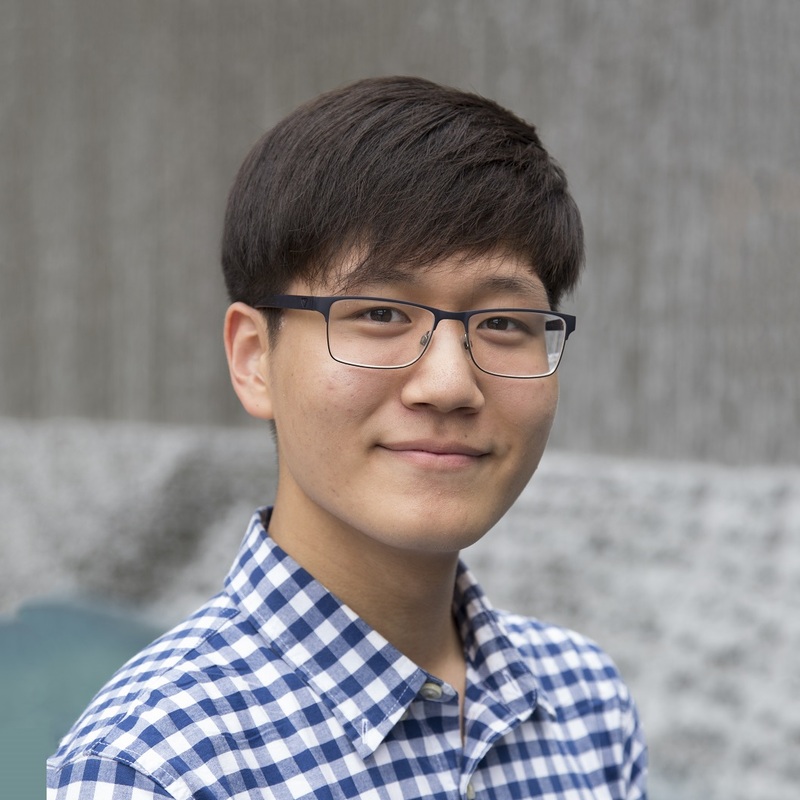 Chris Kim is currently pursuing his Computer Science undergraduate degree at Georgia State University. He has worked mostly in popular game engines such as Unity and Unreal and hopes to one day work at a large AAA game development studio. He’s always looking for ways to refine his back-end programming skills and in his free time, enjoys novice video editing, video gaming, and spending time with his peers.